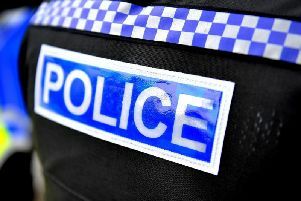 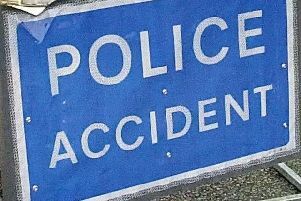 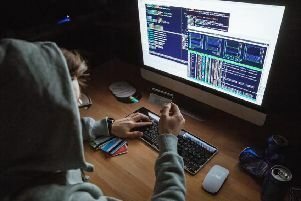 Police are warning residents of a scam in which a person is calling people claiming to be from TalkTalk the phone, broadband and TV service provider. 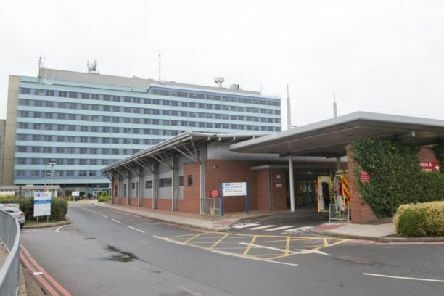 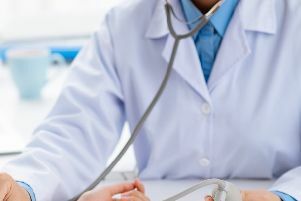 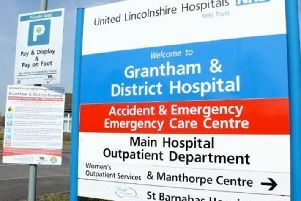 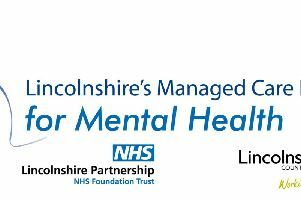 United Lincolnshire Hospitals Trust is to turn Grantham A&E into an Urgent Treatment Centre as part of plans to shake-up healthcare across the county. 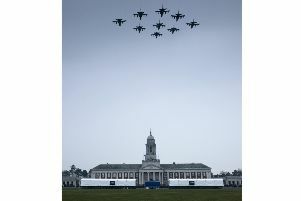 An historic 'nine-ship' Tornado flypast roared over College Hall at RAF Cranwell this afternoon (Thursday) as the air force says farewell to the aircraft which has served it for the last 40 years. 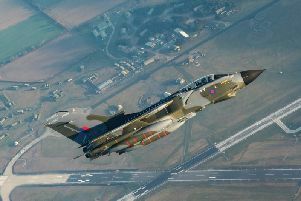 The times and flight path for a nine-aircraft Tornado flypast over RAF College Cranwell have been revealed. 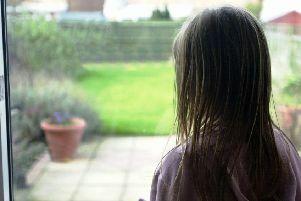 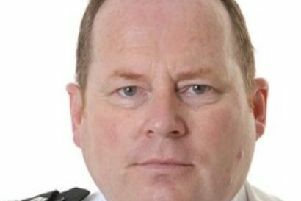 Lincolnshire Police still has work to do to improve its child protection measures, say government inspectors. 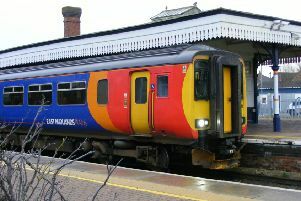 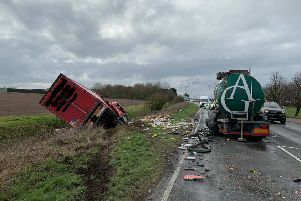 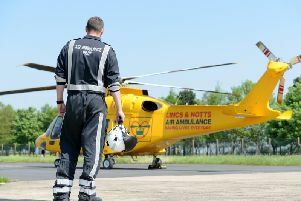 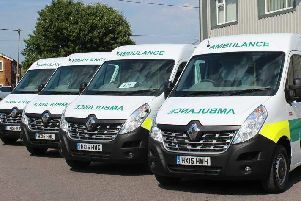 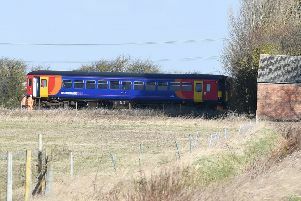 Health inspectors have raised concerns over the spread of infection and cleanliness at a patient transport service in Lincolnshire after it was rated “inadequate”. 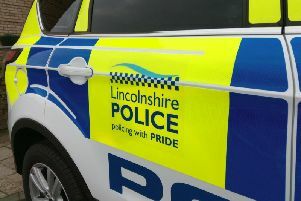 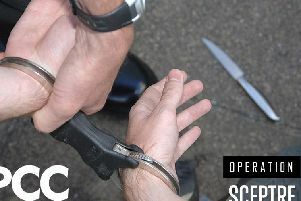 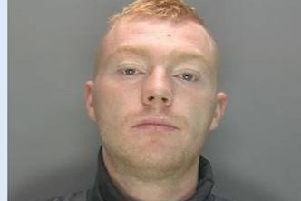 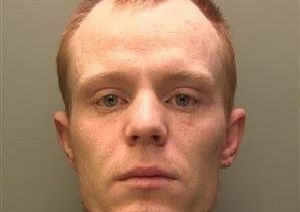 Lincolnshire Police have issued an appeal to find a man in connection with theft and fraud offences.